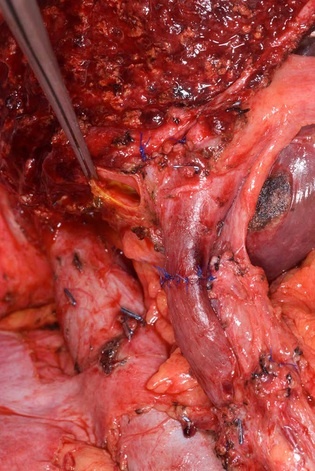 exception and a number of studies have examined the role of ERAS in this branch of surgery. ERAS elements that contributes to improved outcome rather than one or two particular elements. study, it is associated with lower complication rates.